You will be given an OS map to conduct a feasibility study and produce an environmental sustainability proposal for the map’s area. State what changes would be best suited for the region, and the site where these could be employed. Sustainability is achieved when any process that interacts with the environment replenishes what it uses so that the process is capable of continuing in perpetuity. If resources are used faster than they can replenish, then it is unsustainable. 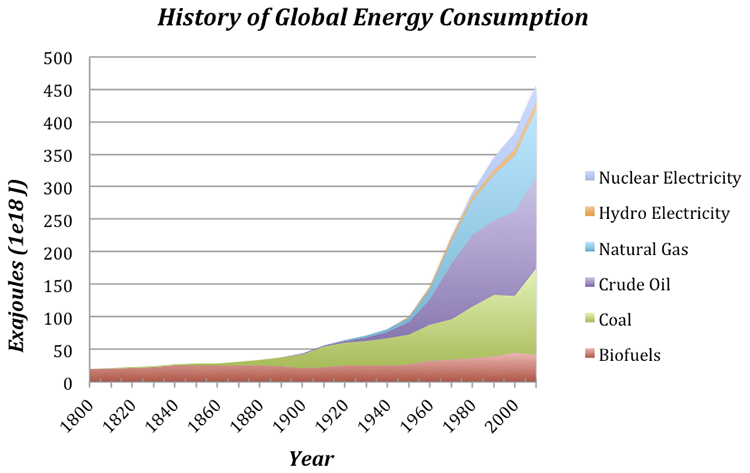 What is the trend of energy consumption? Where do renewable energy fit in? What is the trend of renewable energy production? Can you explain the trend? What factors affect the production of renewable energy? In groups of 2, complete the handout. We will discuss your findings. Here is a template, but feel free to use a different method if you wish. How should we compensate the losers from globalisation? Then, you will write one paragraph, entirely in your own words, using the opinion of the article to explain your own opinion on the issue of globalization and culture.